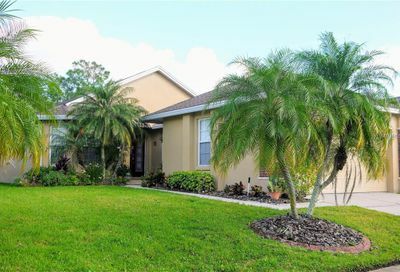 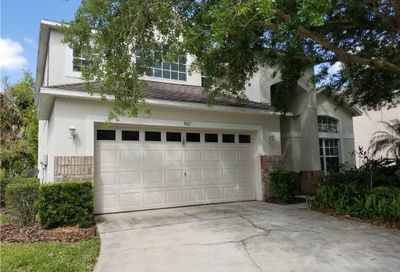 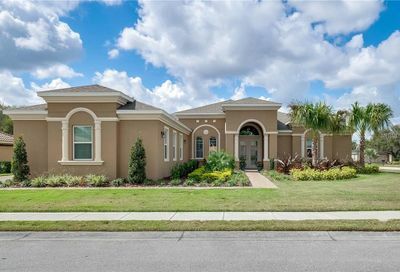 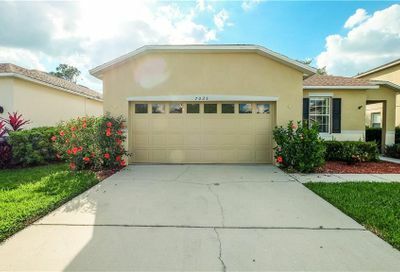 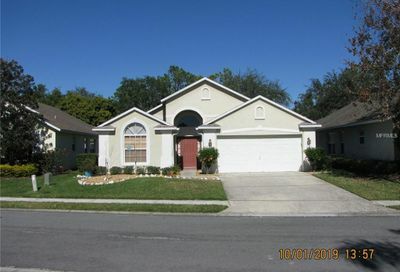 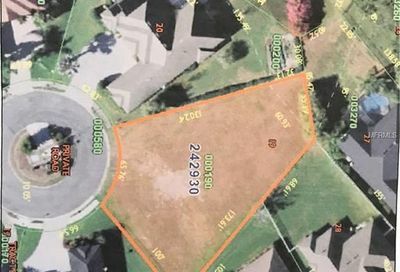 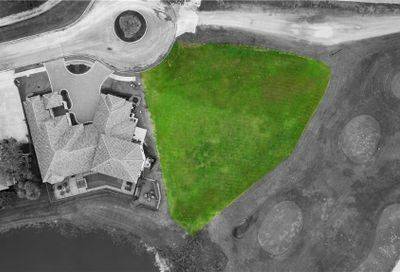 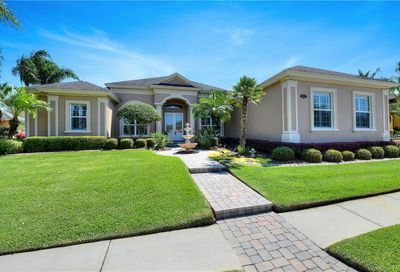 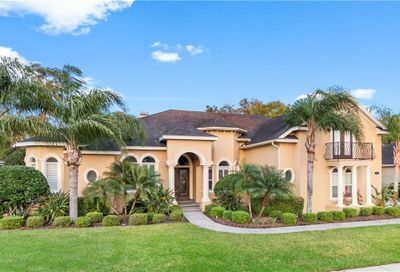  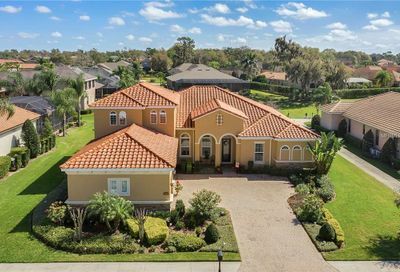 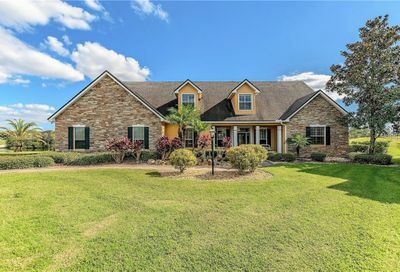 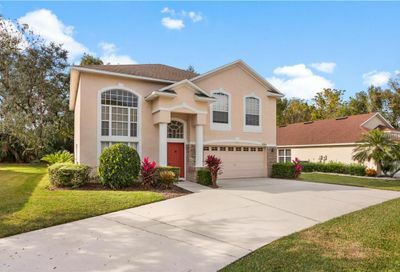 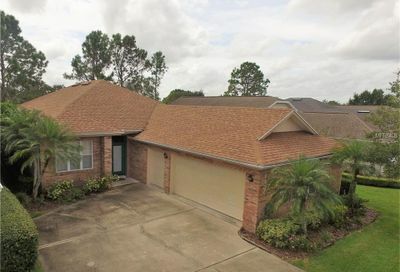 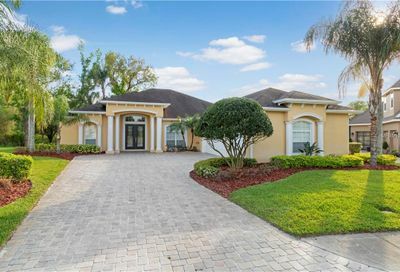 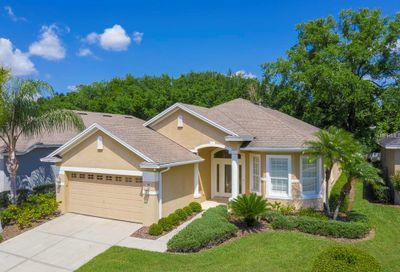 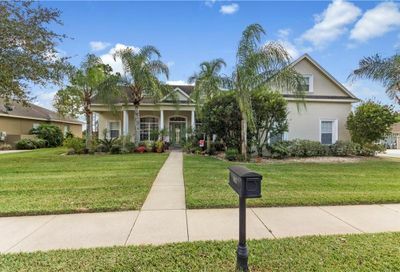 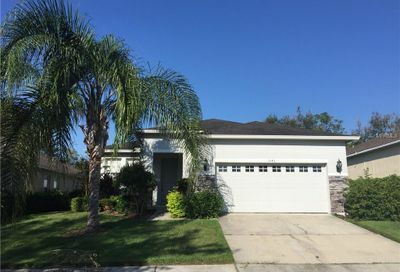 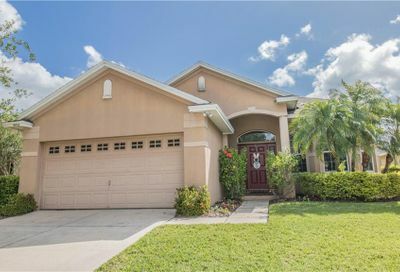 Here you will find all homes for sale in Eaglebrooke Lakeland Florida including golf homes, golf front homes, lakefront golf homes and more. 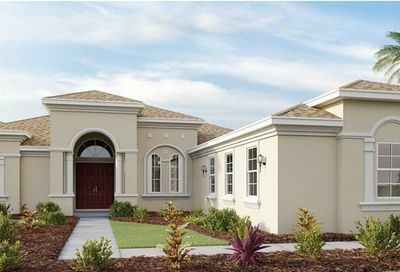 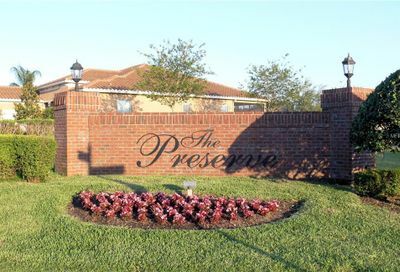 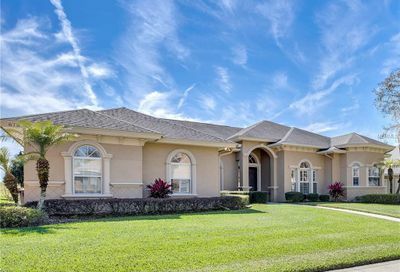 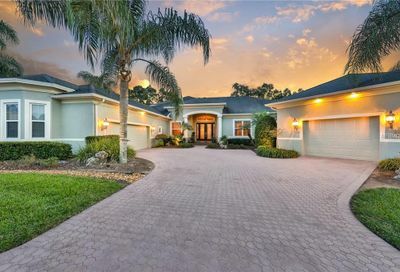 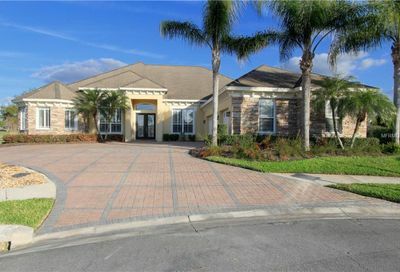 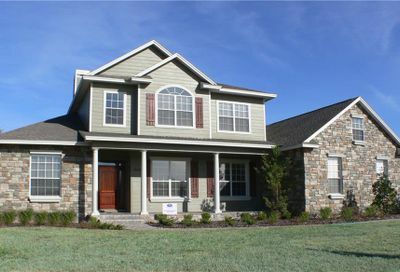 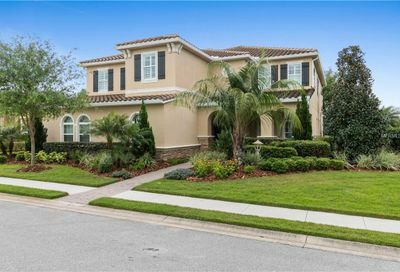 Eaglebrooke is gated and guarded golf course community in South Lakeland. 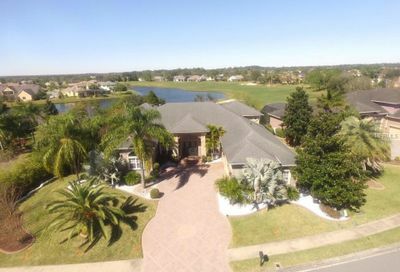 Amenities include a semi-private 18 hole golf course, clubhouse with restaurant and a bar, swimming pool and tennis courts.